The purpose of National Beverage Summit has a singular focus — Bring together senior management and technical experts from the UK’s beverage companies, retailers and suppliers of equipment, products and services. 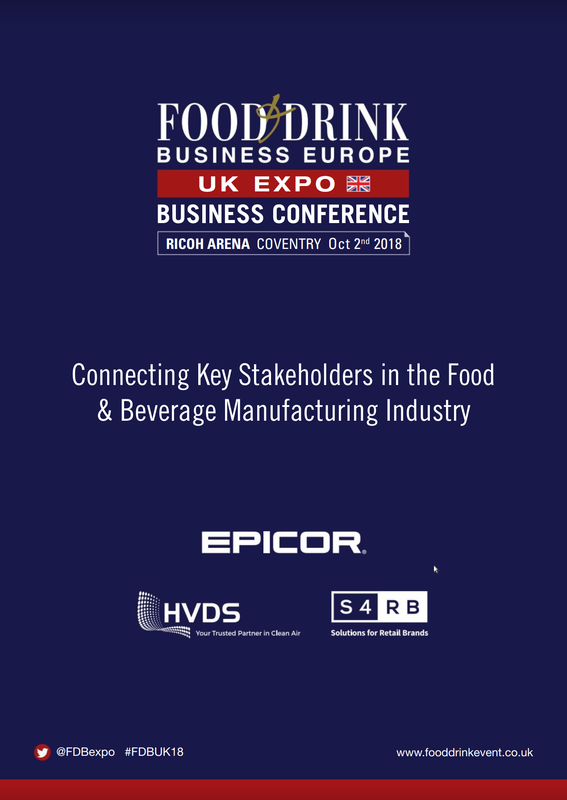 The purpose of the event is to facilitate knowledge sharing and collaboration and to connect buyers and sellers of beverage manufacturing and processing equipment, technology, ingredients and services. If you have an interest in the beverage sector, you cannot afford to miss this event. Join more than 500 senior management for the beverage event of the year. Soft drinks & Water, energy and sports drinks, beer, wine , spirits, cider, ingredients, R&D, regulation and safety, packaging and bottling, functional drinks, processing and packaging, craft beers and spirits, health and wellness, retailer and shopper insights, tea and coffee, future flavours, sales and marketing trends, Dairy beverages, Manufacturing Innovation, lean and Continuous Improvement, sustainability , start up corner, Software, Automation &robotics, factory optimisation, chilling and refrigeration, NPD and Innovation, Industry 4.0, printing & labelling, supply chain optimisation, fleet management and much more….